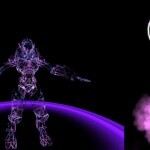 IniLand is a mutator designed for use with the Invasion game type for UT2004. 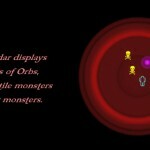 IniLand alters game play by rewarding players with special Orbs that are activated upon touch. 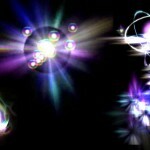 There are 12 different Orbs to start with but IniLand can be configured to work with your own custom orbs or actors! There are many more features that come with this mutator, including altering players base health, maximum health, number of jumps, unlimited wall dodges, groundspeed, idle player effects, removing pickups, configuring what weapons players start with. Zap Orb: If you are surrounded by dozens of monsters and need an effective method of neutralizing them, then the Zap Orb will not disappoint. 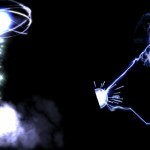 Upon activation the Zap Orb builds up electrical charges and stores them within itself. 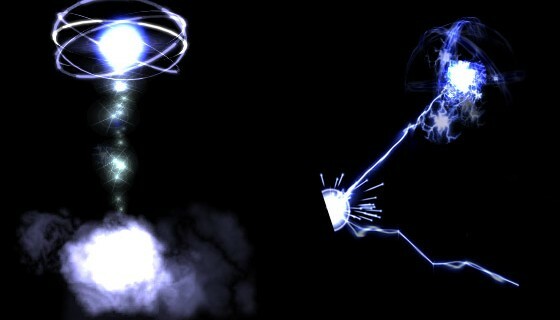 If any monsters come too close to this effect they will be instantly zapped. If monsters do not perish on the first zap then additional zaps will be administered on short intervals. 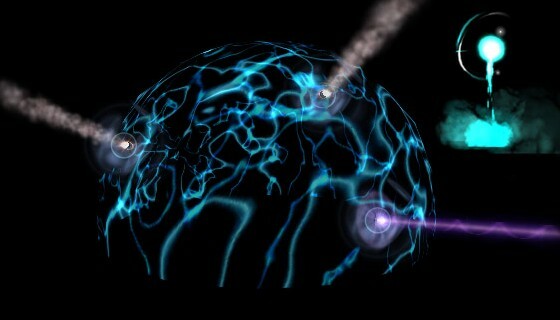 You can recognize the Zap Orb by the blue/white electrical colours as shown in this picture. Berserk Orb: This Orb will empower the player with unleashed rage for a preset amount of time. This effect increase the fire rate of all weapons in the players inventory. You can recognize the Berserk Orb by the red colour as shown in this picture. The effect of this Orb manifests itself as a whirl of angry energy that encompasses the player. 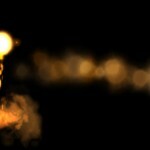 Health Orb: A temporary life giving area of effect is created when this Orb is touched. The effect gradually increases the health of all nearby players until the effect expires. 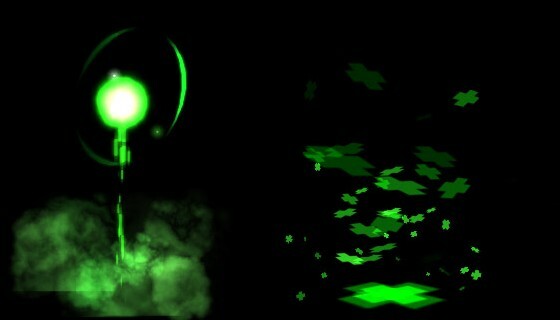 You can recognize the Health Orb by the green colour as shown in this picture. 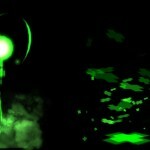 The effect of this Orb manifests itself as a whirl of green healing crosses. A big cross on the floor marks where players need to stand to gain the benefits of this effect. The area is small but players that work together will be able to share the effect. Speed Orb: When haste is needed this Orb will be useful as it will grant the player increased movement for a preset amount of time; allowing players to move around quickly and dodge attacks with ease. 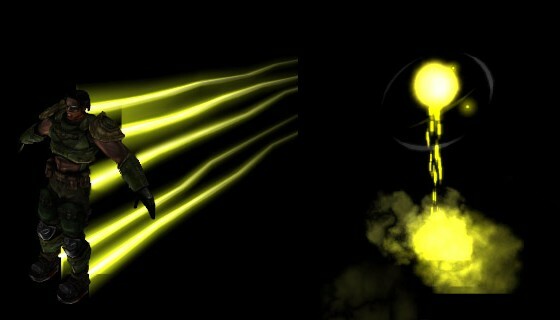 You can recognize the Speed Orb by the yellow colour as shown in this picture. 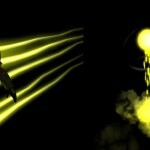 The effect of this Orb manifests itself as half a dozen trails of yellow energy attached to the player. Flak Orb: The Flak Monkey Orb is not to be ignored. This special Orb will turn the player into an unimaginable force of destructive power for a short time. 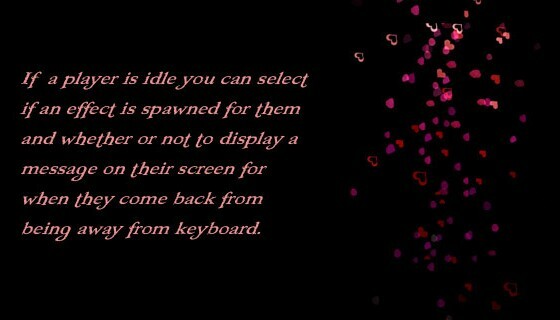 But alas, Flak Monkeys usually spam themselves to oblivion before the effect has ended. 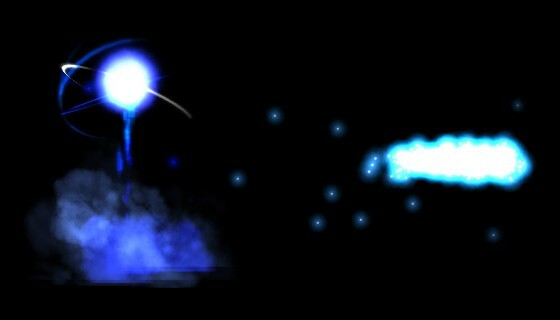 The player is shrunk to a tiny size, their speed and health increased and a new weapon is given to them. This Flak Orb Cannon has unlimited ammunition and deals massive damage. Should the player survive until the end of the effect, their health, speed and size will be restored to its former glory. The Flak Orb Cannon is also removed. You can recognize the Flak Monkey Orb by the orange colour as shown in this picture. 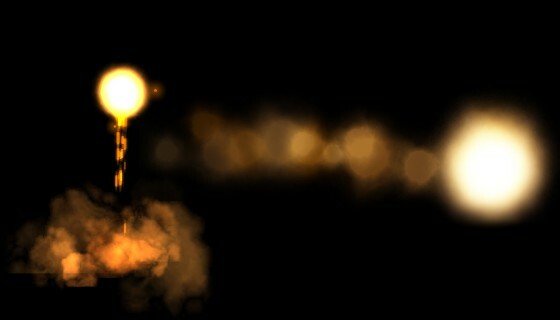 The effect of this Orb manifests itself as a ball of orange light attached to the player. This will leave an orange trail wherever the Flak Monkey goes. Freeze Orb: When activated, this Orb turns to ice and falls to the ground. For its duration it will lower the temperature around itself to below freezing.Luckily players are immune to this, but monsters are not! And monsters unfortunate enough to be around at the time will be frozen in place. 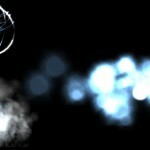 The Freeze Orb pulsates every few seconds, sending out new cold snaps that will freeze monsters on touch. 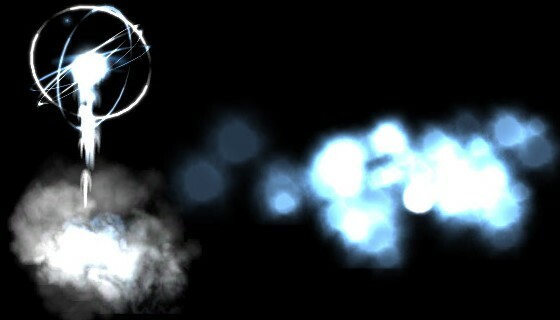 You can recognize the Freeze Orb by the cold icy colours as shown in this picture. 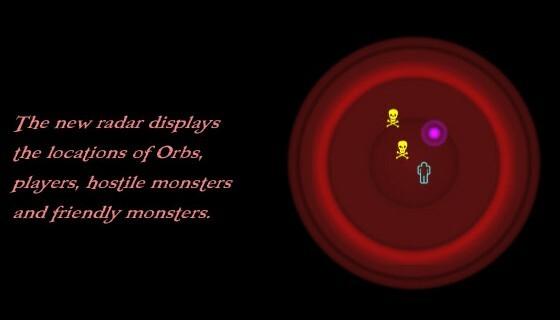 Holo Orb: The Holo Orb proves a good method of distraction for use against monsters. 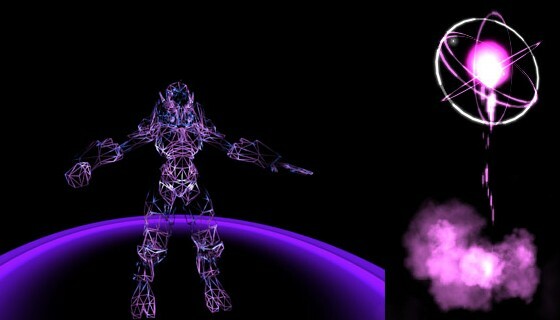 When activated, a hologram is spawned that will continue to taunt monsters and draw attention from nearby players. Monsters learn quickly and so to be effective the hologram is randomized each time. 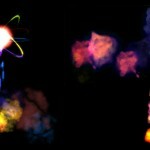 You can recognize the Holo Orb by the pink colours as shown in this picture. Shield Orb: This is the defensive Orb of choice. When activated it creates a large energy shield at that location. As long as the shield holds, all hostile projectiles will be rendered inert. Monsters cannot pass through this shield, try all they might. 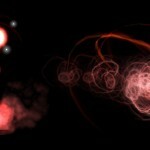 As with all Orbs, the stress and pressure imposed on them when passing into our dimension can cause them to fail. The shield is especially prone to this and it does not guarantee complete safety. The Shield Orb can be recognized by the bright Cyan/Turquoise colours as shown in this image. Retribution Orb: Vengeance will be yours if you touch this Orb. Distribute divine punishment on those that would harm you. 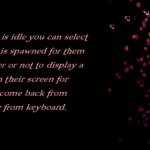 The lucky player’s rate of fire is dramatically increased and they are made invulnerable, however there is a price; the players’s movement speed is slowed down to a crawl. 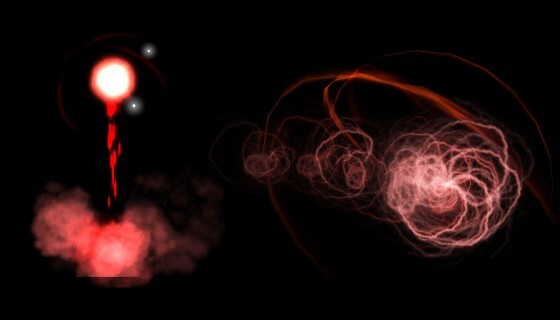 At the end of this effect the player is restored to this former glory. You can recognize the Retribution Orb by the magenta/purple colours as shown in this picture. 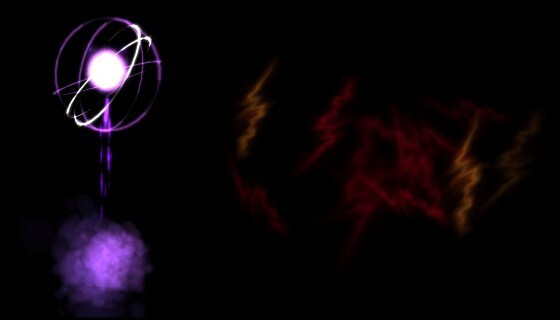 The effect of this Orb manifests itself as a twirl of maroon bolts that shoot outward from the player. Rainbow Orb: The Rainbow Rifle Orb gives the player a new super weapon, the Rainbow Shock Rifle. This new weapon is reflective, both the rainbow shock balls and rainbow shock beams can bounce off walls and even around corners. The weapon is removed at the end of the effect. 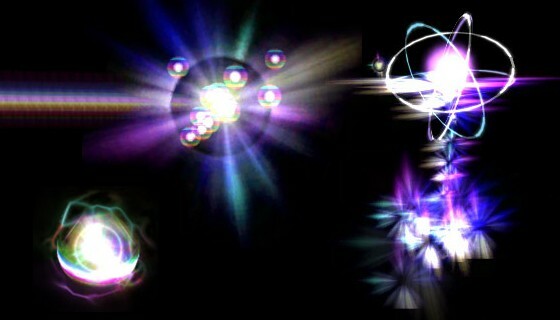 The Orb can be recognized by the rainbow of colours as shown. Configurable properties include how long the weapon stays in the players possession, how many times the beam and ball can bounce, how much damage they do, the radius of the effect of the rainbow shock ball explosion and how much ammo it starts with. You can also choose whether or not the rainbow effect is spawned on the player to let others know this weapon is in use for its duration. 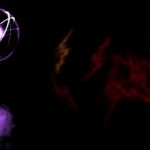 Plasma Orb: When activated, the Plasma Orb serves as a sentry. It compacts itself and hovers above the ground, keeping look out for any monsters. 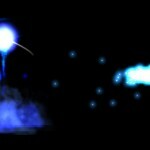 If a monster comes within range it will fire projectiles of pure plasma at them. 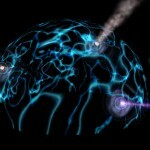 You can recognize the Plasma Orb by the deep blue colour as shown in this picture. Celebrate Orb: A time out is called when this Orb is activated. Fireworks erupt all around and the disco lights are turned on. Even the monsters take a time out and start to celebrate by dancing and taunting. Harass monsters too much during this period and they may just fight back. Left alone they are contempt to celebrate. At the end of this time the fireworks and disco lghts are turned off. This makes the monsters angry and they will start to attack players once again. 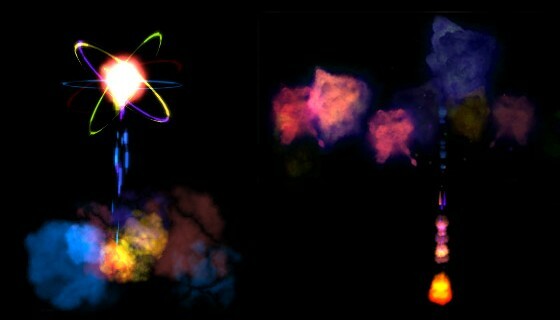 You can recognize the Celebrate Orb by the many colours as shown in this picture.